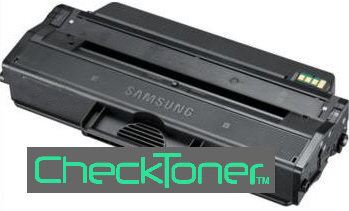 Samsung™ ML-2955 or SCX-4729 Max-Filled™ MICR toner prints checks for pennies! Checks for less than 2cents! Max-Filled™ Samsung ML-2955 or SCX-4729 cartridges are filled to max capacity.